NEW LISTING IN PLEASANT HILL SUBDIVISION ON APPROX. 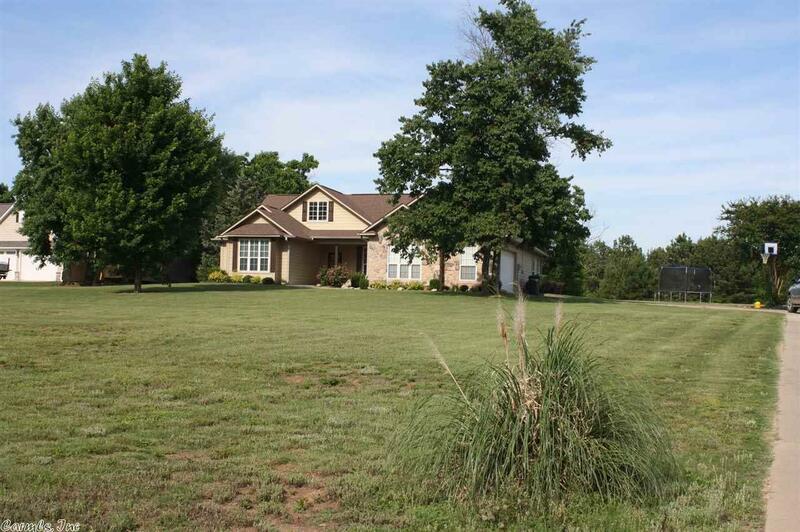 3 ACRES Large open kitchen features great cabinet space with plenty of storage and builtin range / microwave. Master bath gas jetted tub and separate shower. Large laundry room with builtin cabinets.